Seasoned performers and recording artists, Matagi, will entertain at our next free Hawaiian Music Series concert on Thursday, September 28 from 6 to 7:30 pm outdoors at the Baldwin Home Museum on the corner of Dickenson and Front Streets in Lahaina. Marvin Tevaga’s love for music began at the young age of eight when he picked up the ‘ukulele for the first time. He has been perfecting his talent and performing ever since. As a Samoan growing up in Hawai‘i with many diverse cultures, he appreciates various genres of music and redefines songs in his own style. Marvin regularly entertains as a wedding musician. 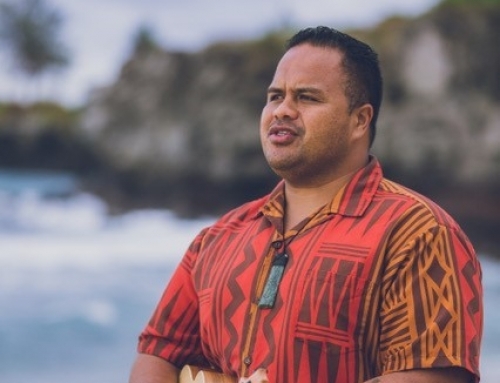 Also Samoan, Kalani Miles is an accomplished guitarist who enjoys performing for couples during their wedding ceremonies. Maui native Kimo Brehm, a bass guitarist, performs at weddings and special functions with island musicians. Limited seating is provided; mats and low beach chairs are welcome. This ongoing Hawaiian Music Series program is sponsored by Hawai‘i Tourism Authority, the County of Maui Office of Economic Development and Outlets of Maui with support from KPOA-FM. For more information, call the Lahaina Restoration Foundation office at 808-661-3262 or contact us. For updates, visit Facebook @LahainaRestoration, Twitter @LahainaRestFnd or Instagram @LahainaRestoration. 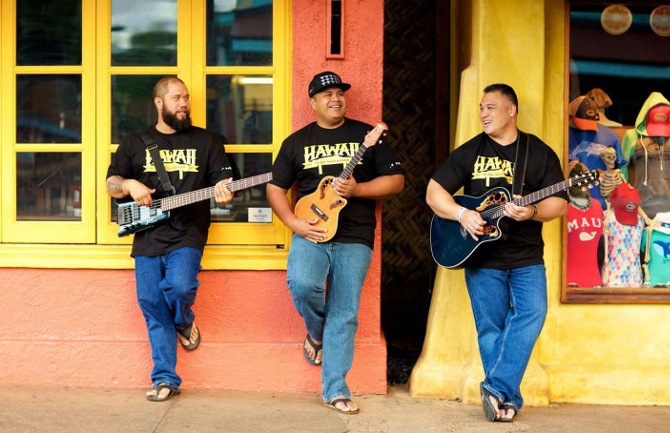 Share the post "Matagi Trio Will Entertain at Lahaina’s Free Hawaiian Music Concert"
Click here to register and join our family of volunteers at an upcoming event or community program. Step back in time and visit the Baldwin Home Museum with a tour by candle light. Open continuously on Fridays, Baldwin Home Museum’s guided evening tours are available every half-hour from dusk to 8:00 pm. 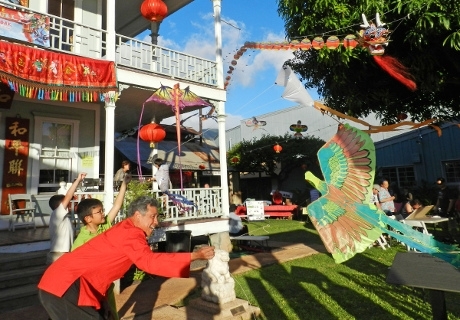 The museum is located on the corner of Front and Dickenson Streets in the heart of historic Lahaina. Admission: $7/person, $5/kama‘aina/seniors (65+)/military, children 12 years & under get in FREE - accompanied by a paying adult. Special rates are available for schools and groups. 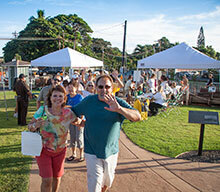 Join us for FREE concerts under the trees and Lahaina moon, featuring talented local musicians every last Thursday of the month on Baldwin Home Museum lawn at the corner of Dickenson and Front Streets. Seating is limited but blankets, mats, and low beach chairs are welcome. The combination of popular Hawaiian music, award-winning restaurants and vibrant shops combine to create a perfect evening out on Lahaina town. 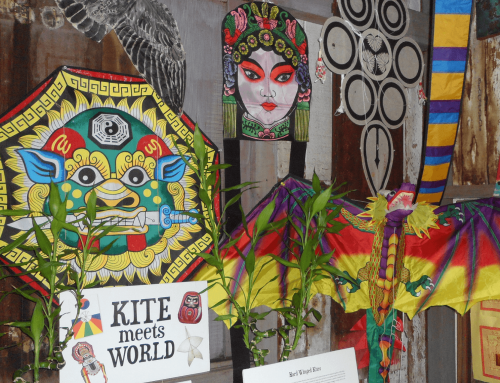 © Lahaina Restoration Foundation – All rights reserved.